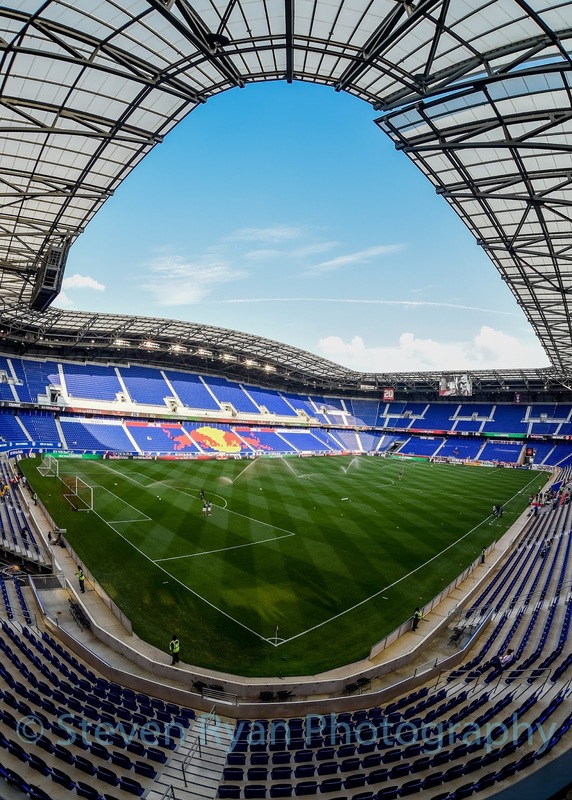 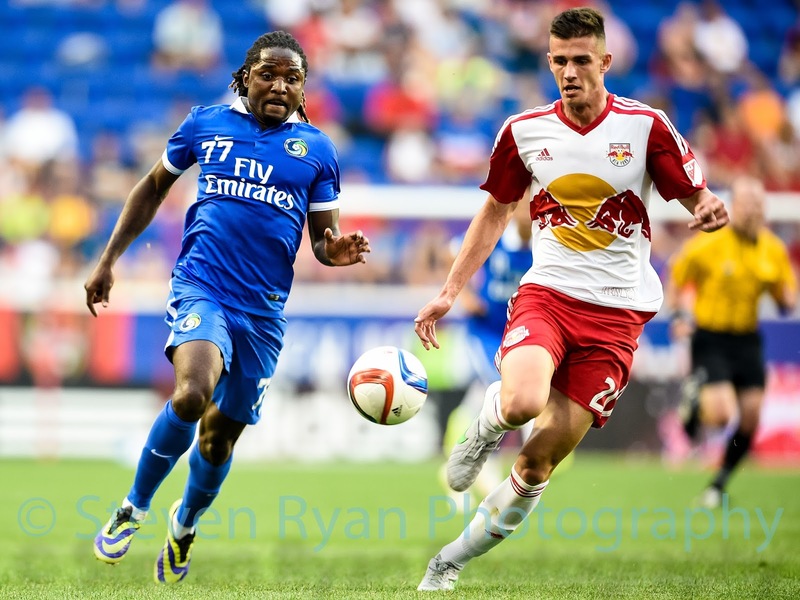 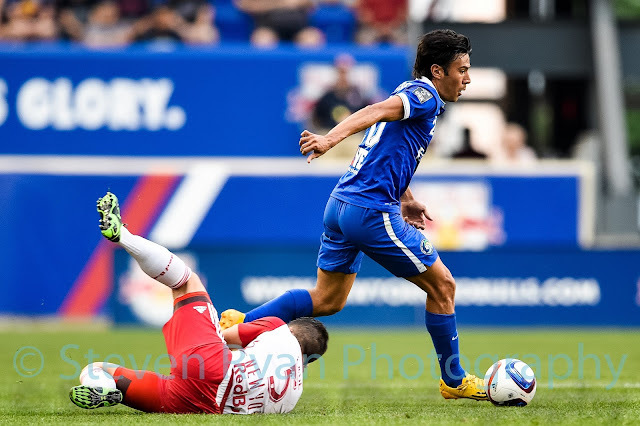 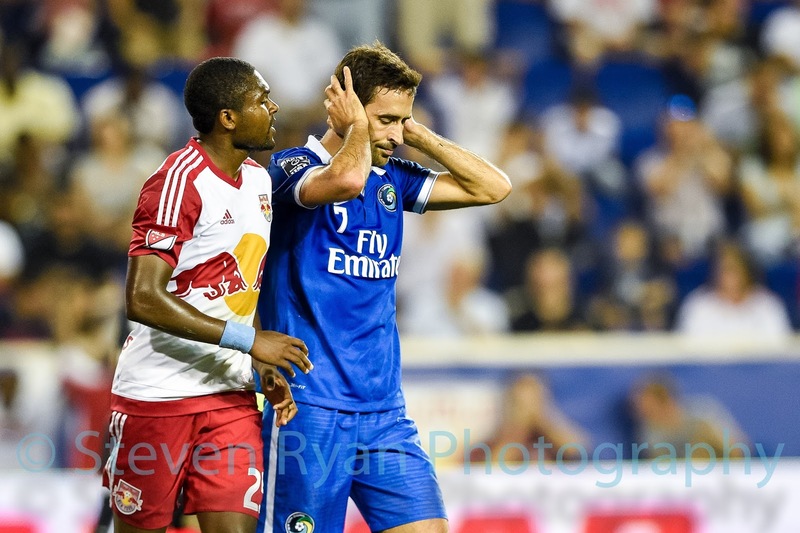 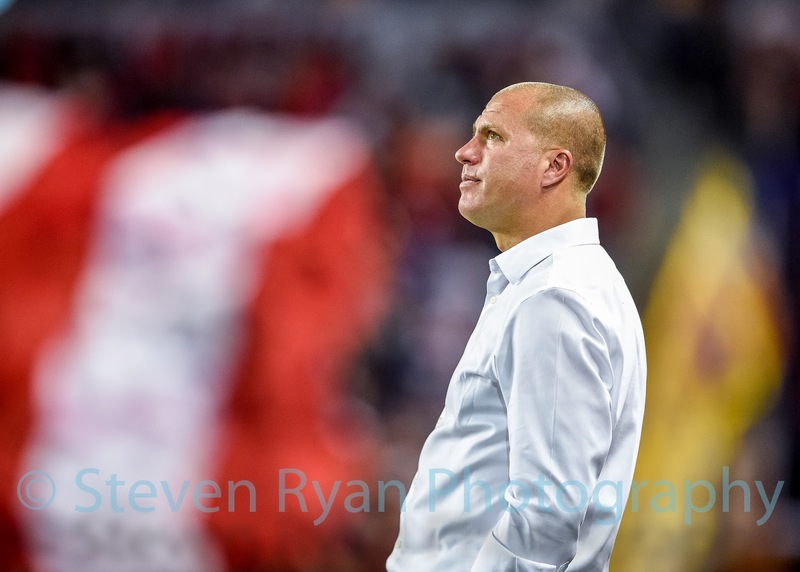 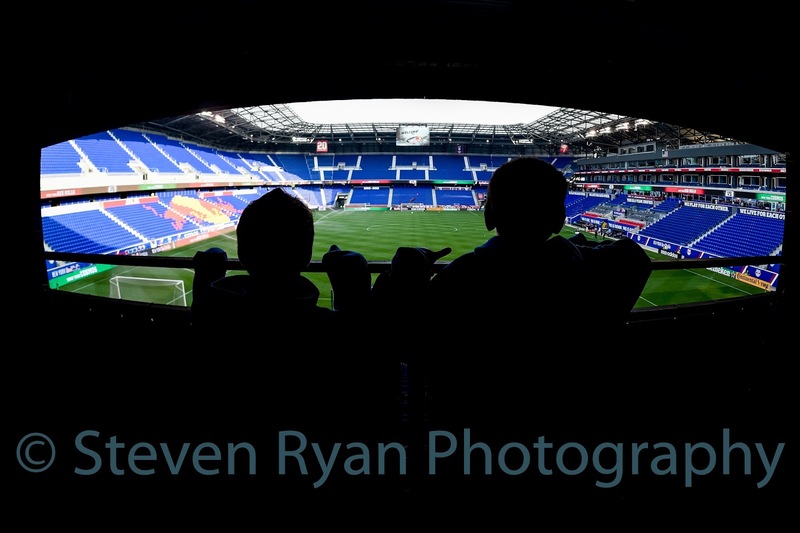 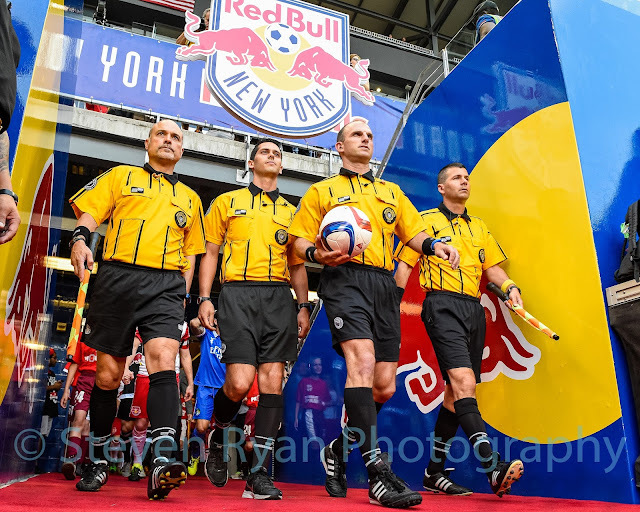 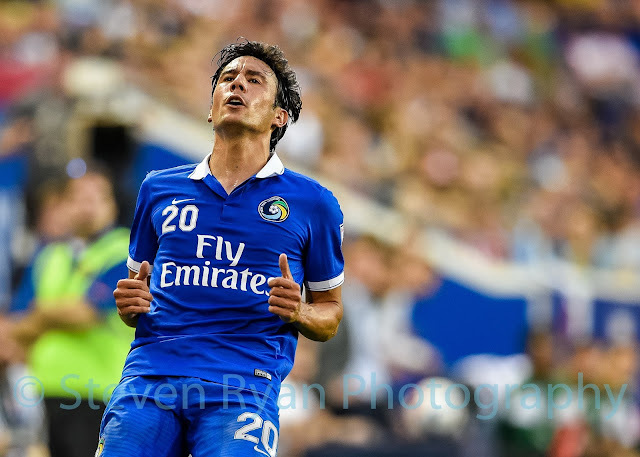 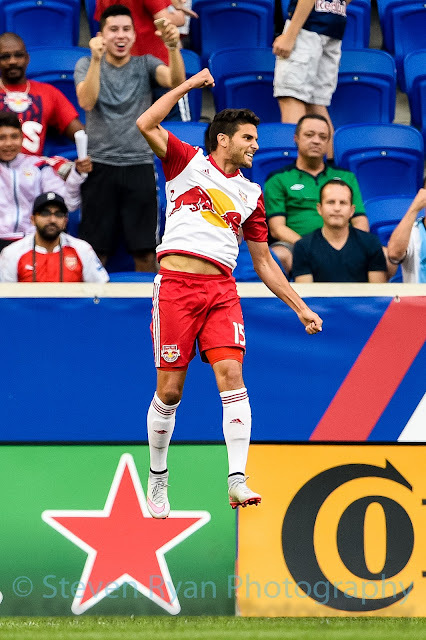 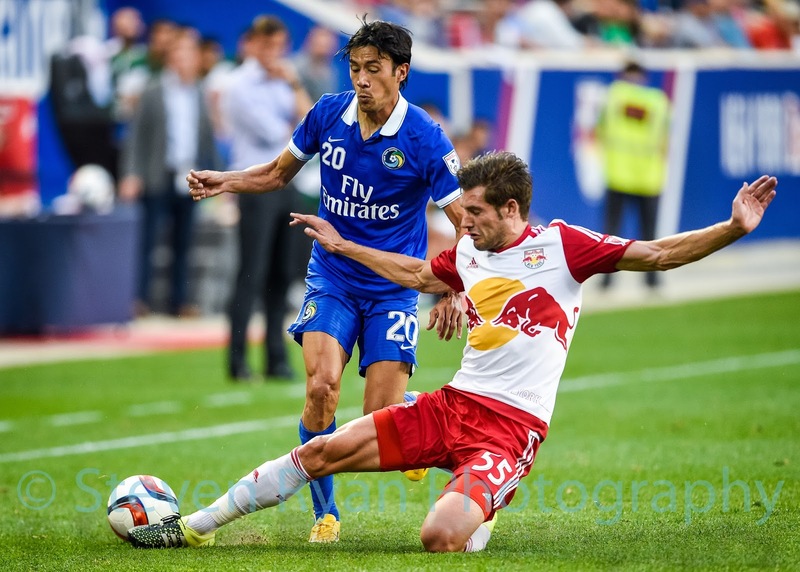 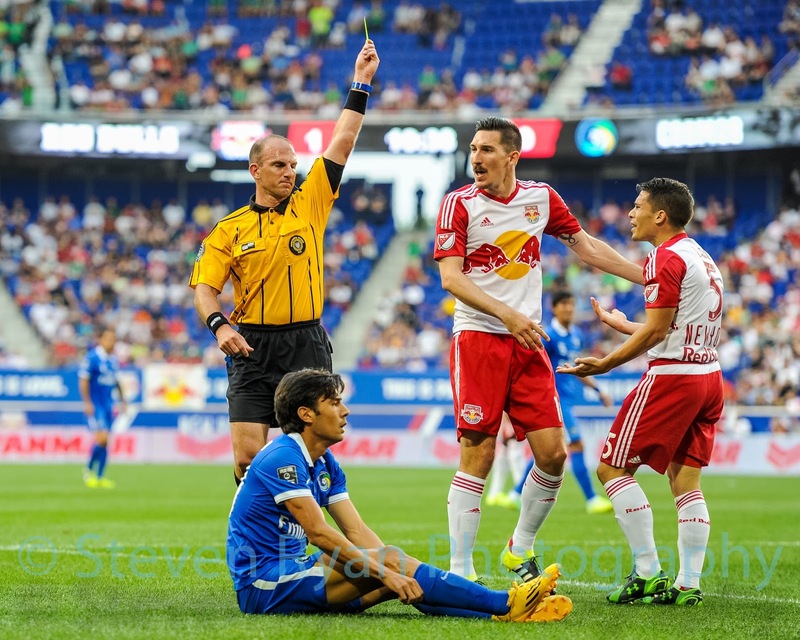 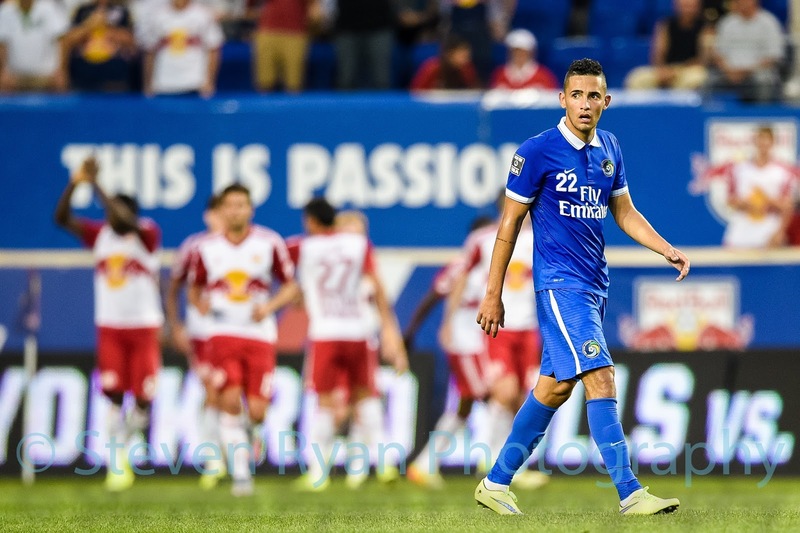 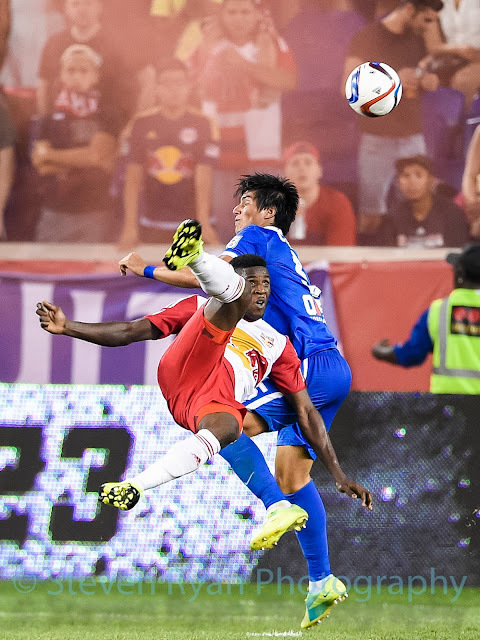 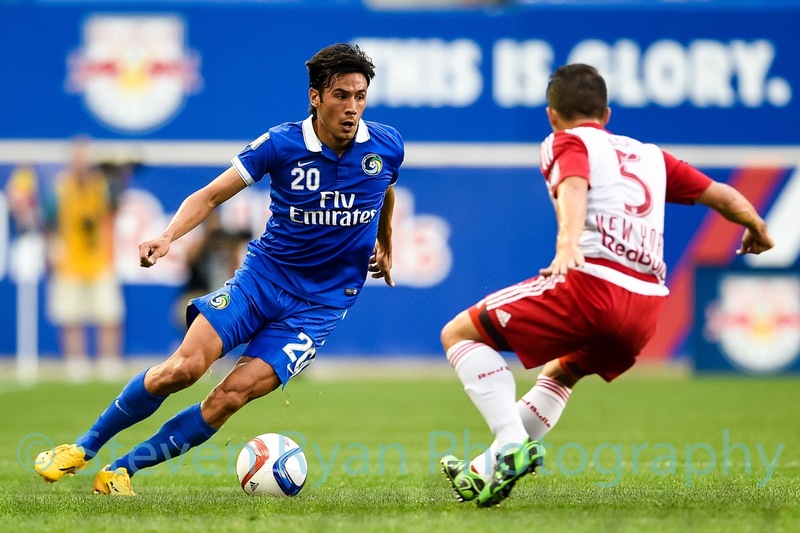 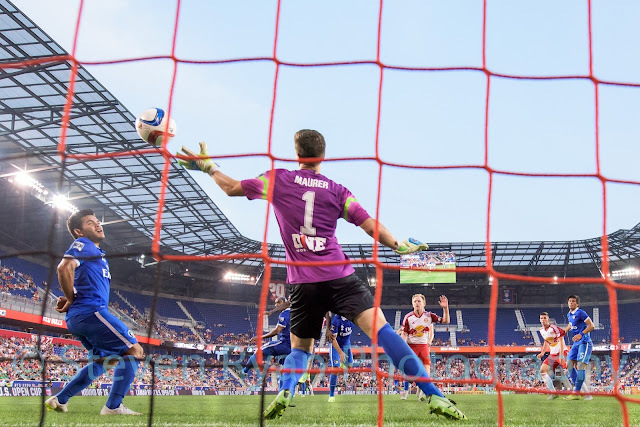 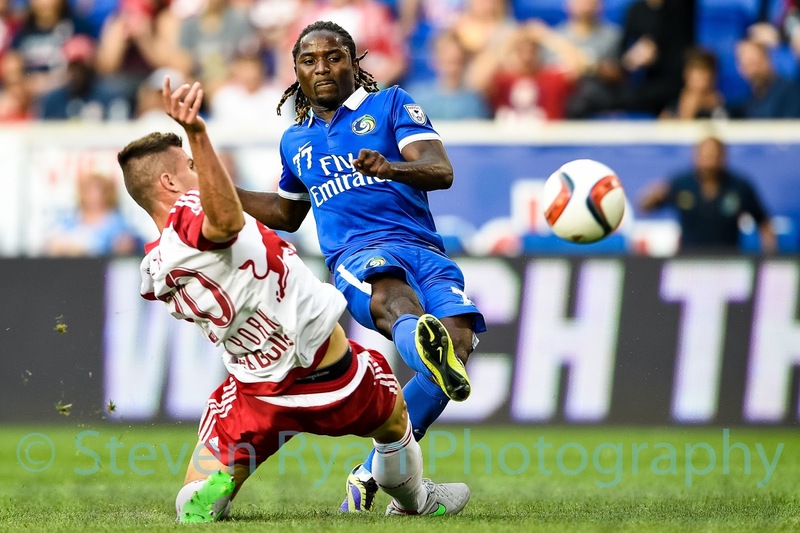 Last week I photographed a Lamar Hunt/US Open Cup matchup between the New York Cosmos and New York Red Bulls at Red Bull Arena in New Jersey. 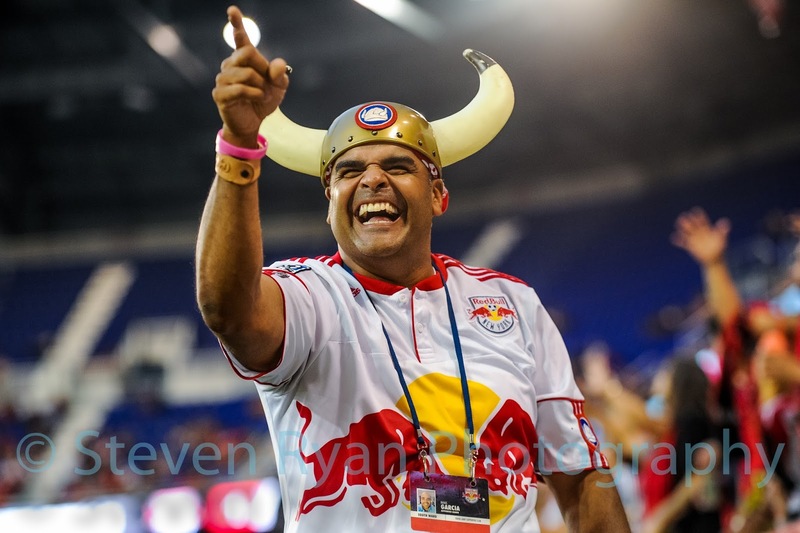 This was my first trip over to Red Bull Arena and I figured it would be a good time to share some photos, since I have not updated my blog in quite a while. Here are some of the shots from the game.